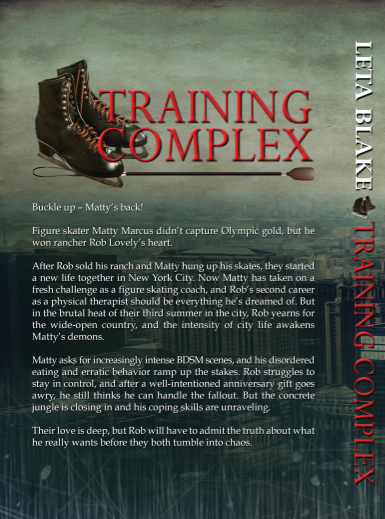 I’m absolutely thrilled with the wrap cover for the paperback of Training Complex. It will be available soon after the ebook is released. Thanks to Dar Albert at Wicked Smart Designs for her amazing cover skills! The new book is coming soon, but in the meantime feel free to add it at Goodreads. That’s right! First five people to comment below gets a free paperback of The River Leith sent their way.